Well, this is pretty damn incredible. 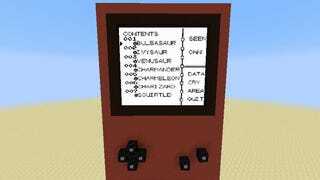 What you’re looking at above is a screenshot of an ambitious project undertaken by Redditor Magib1, who is using command blocks in Minecraft to rebuild Pokemon Red in its entirety. 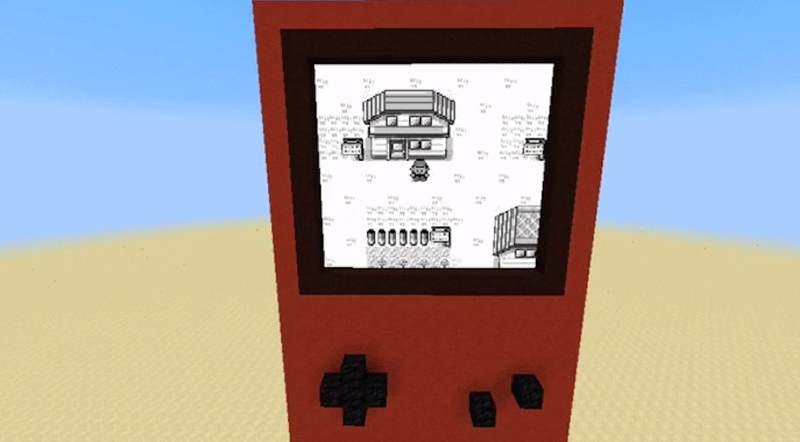 The result is a working Game Boy of sorts, which is pretty bonkers to think about. 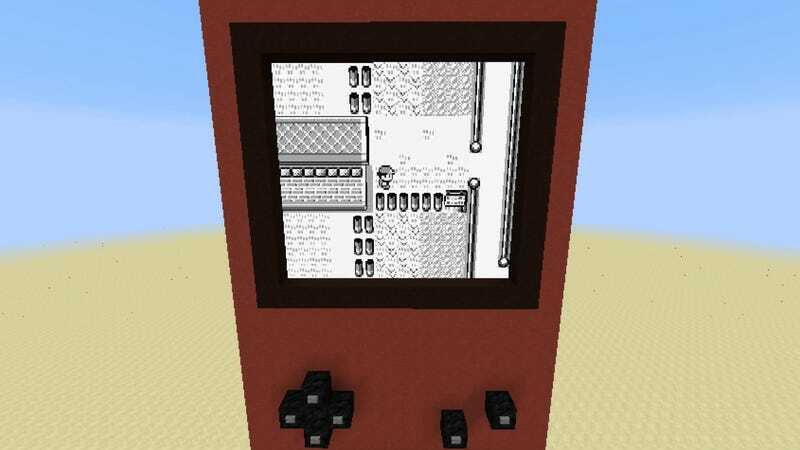 “This is meant to be a true port of the game, not an adaptation, and is being designed to run on a 10x9 block representation of a Gameboy Color screen,” Magib1 wrote on Reddit. Beyond the map and walking animations, Magib1 is creating a built-in Pokedex for the game—Pokémon Red wouldn’t be complete without it, after all! If it wasn’t obvious, this recreation is really complex. “There’s a physical representation of the map...in spawn chunks in which each block corresponds with a texture,” Magib1 explained. There’s still a long ways to go, of course—Magib1 estimates that it will take a few more months to get the core mechanics done. Still, this proves that even though nearly everything under the sun has been recreated inside of Minecraft, it’s still entirely possible to wow other people with creative ingenuity. Especially if it involves Pocket Monsters.